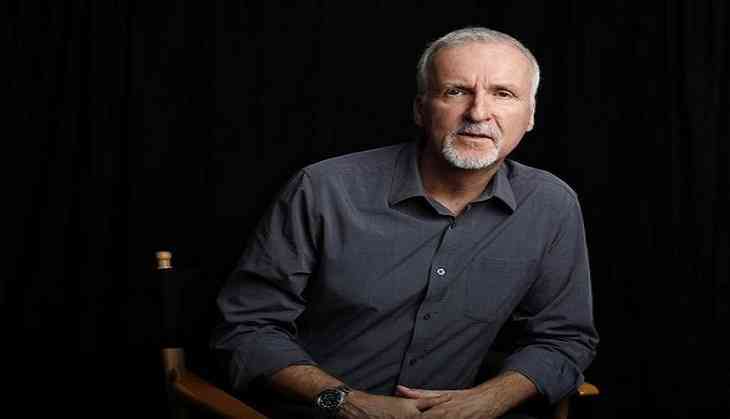 Hollywood heavyweight James Cameron has praised actress Eliza Dushku for speaking up against the alleged sexual misconduct she had to suffer on the sets of 'True Lies'. While talking at the Television Critics Association's winter press tour, the 'Avatar' helmer said that he would have shown "no mercy" if he would have known about the alleged incident. He said, "Directors are historically pretty oblivious to the inter-personal things that are happening on the set, because they're focused on what they're doing creatively, but had I known about it, there would have been no mercy. I have daughters. There really would be no mercy now." The 'Terminator 2: Judgement Day' director thinks it is important that all workplaces make a "safe avenue" to allow people to speak up without "shame", and thinks Hollywood is in a position to lead the way. "I know the other party [Joel Kramer] -- not well, he hasn't worked for me since then. The fact that this was happening under our noses and we didn't know about it -- I think going forward, it's important for all industries, certainly in Hollywood to create a safe avenue for people to speak up," he said. Cameron added, "That they feel safe. And that anybody who might be a predator or abuser knows that that mechanism is there and that it's encouraged [that victims come forward] and there's no shame around it and that there will be consequences [for the perpetrators]." This response comes after Eliza, who played the daughter to Arnold Schwarzenegger and Jamie Lee Curtis in 'True Lies', in an open letter on her social media account, claimed that she was "sexually harassed" by the then-36-year-old stunt coordinator after Kramer "lured" her to his hotel room, promising Dushku's parents that he would take her swimming at the stunt crew's hotel pool and take her out for sushi. Dushku said that he laid down next to her in a hotel bed and rubbed her repeatedly, then suggested that she not tell anyone of the encounter. The actress added that on the way back to her parents, he pulled her onto his lap during a taxi ride, but grew "cold" to her in subsequent encounters. But the stunt coordinator has said that her claims are not true.